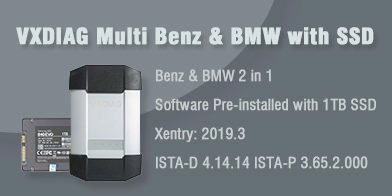 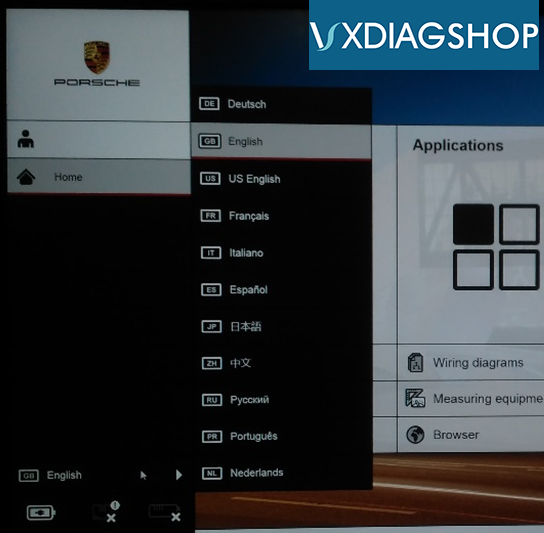 The VCX-DoIP Piws 3 is only Vxdiag J2534 tool supports Porsche PIWS 3 Software till now. 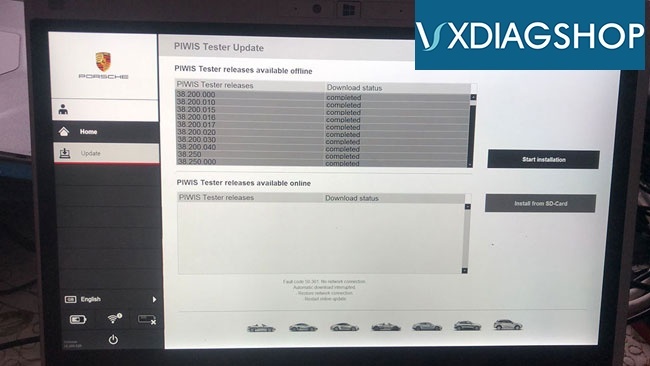 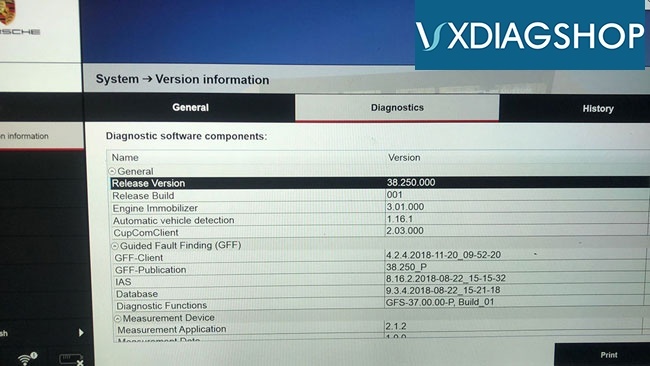 The VXDIAG PIWIS3 software has released to newer version V38.250.000. 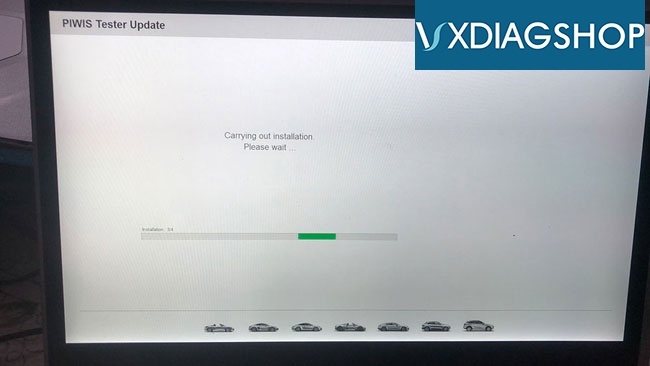 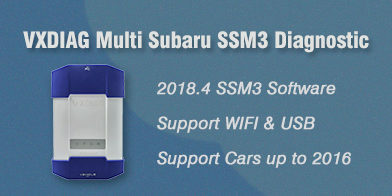 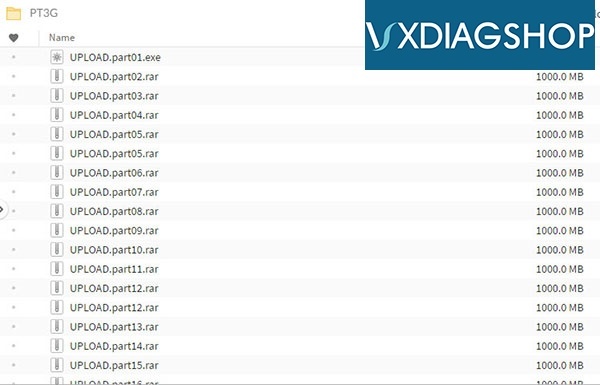 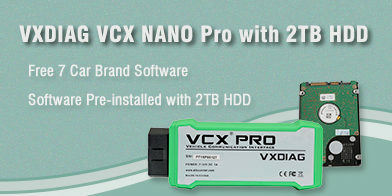 How to change VXDIAG VCX NANO JLR SDD Language?